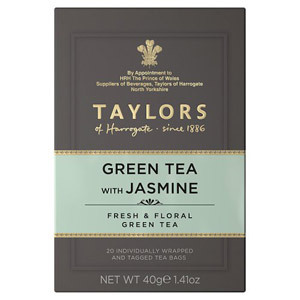 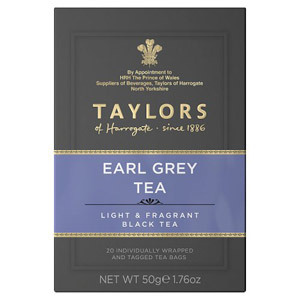 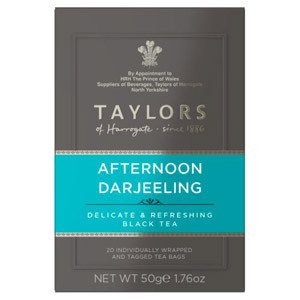 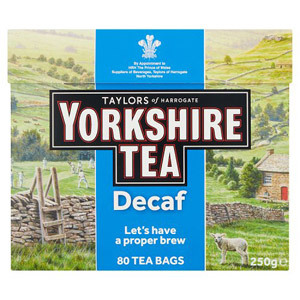 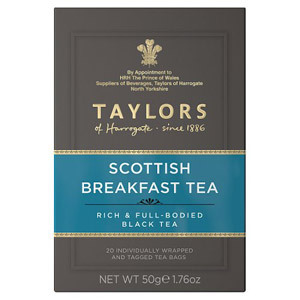 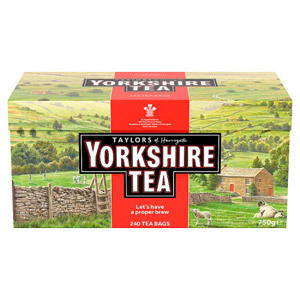 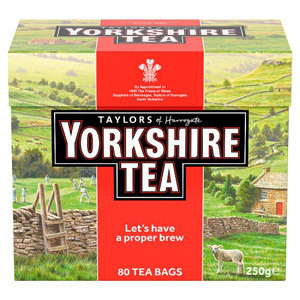 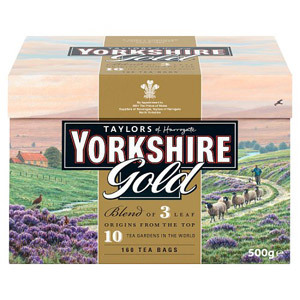 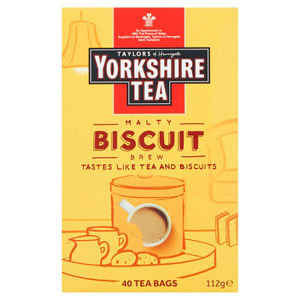 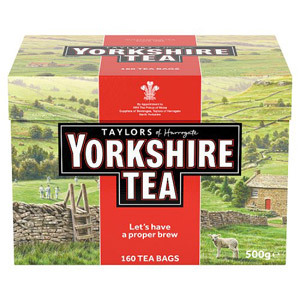 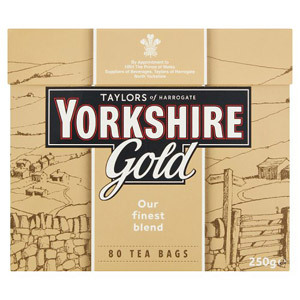 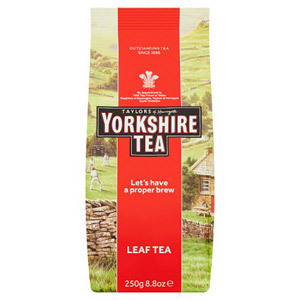 The north of England is famous for many things; beautiful rolling landscapes, legendary friendliness, less-than-ideal weather… but let’s not forget two of their most valuable contributions to the nation: Yorkshire and Taylors tea. These two tea brands represent the very best of Britain - great taste, beautiful aromas, and the chance to kick back, relax and let go of your worries for a while. 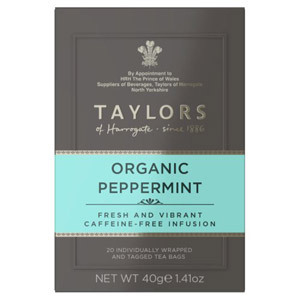 With a fantastic range of styles, these teas offer something for everyone!